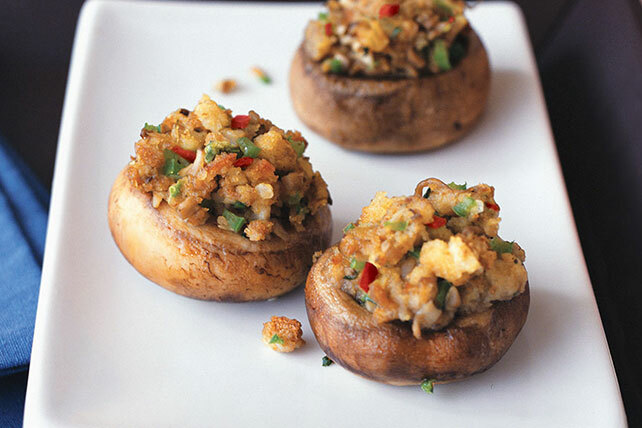 Fill mushroom caps with a blend of stuffing mix, chopped mushroom stems & more for Easy Stuffed Mushrooms. Try our Easy Stuffed Mushrooms as an appetizer! Prepare as directed, cutting all ingredients in half.